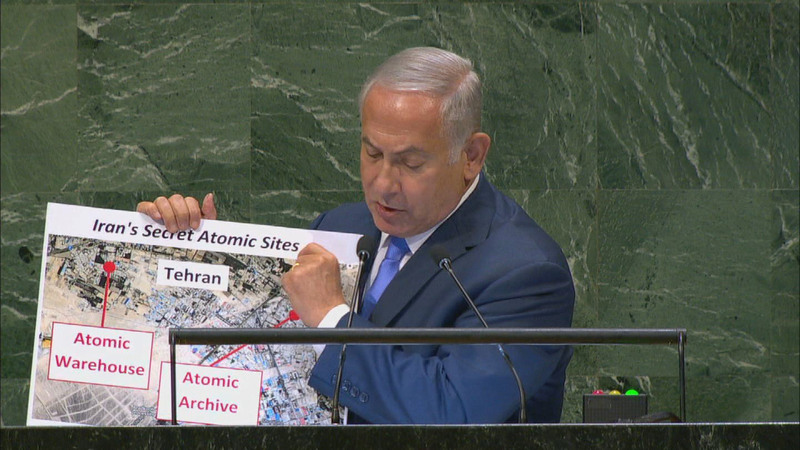 Benjamin Netanyahu, Prime Minister of the State of Israel, addresses the general debate of the 73rd Session of the General Assembly of the UN (New York, 25 September - 01 October 2018). 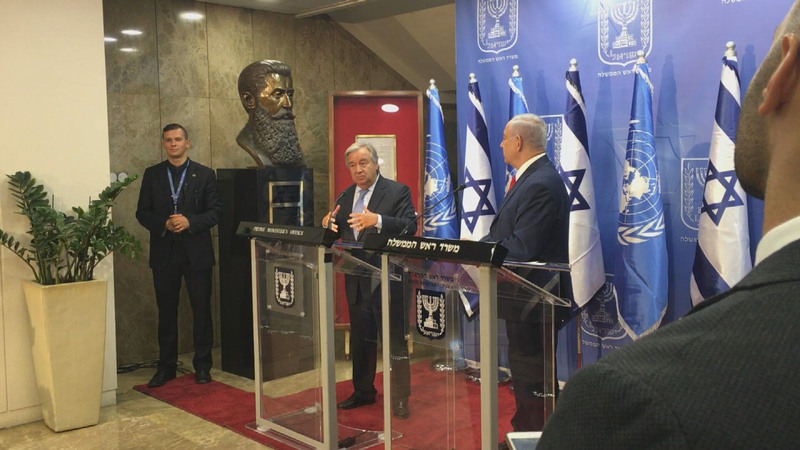 Upcoming Intra-Palestinian talks critical for Gaza Strip’s future, resumption of peace talks with Israel, Special Coordinator tells Security Council at 8108th meeting. 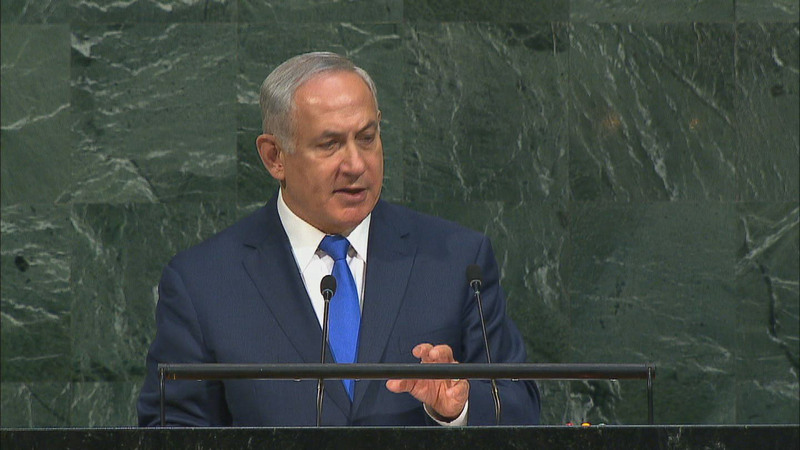 Benjamin Netanyahu, Prime Minister of the State of Israel, addresses the general debate of the 72nd Session of the General Assembly of the UN (New York, 19 - 25 September 2017). 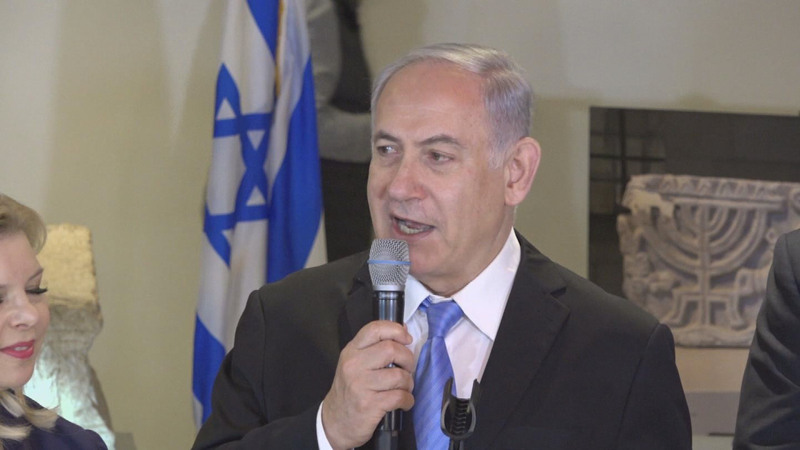 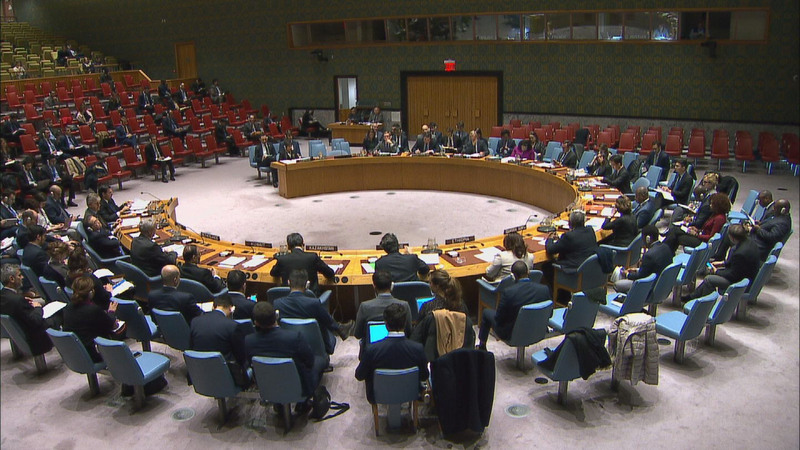 Amid heightened Israeli-Palestinian tensions, violence, parties must recommit to two-state solution, Political Affairs chief tells Security Council.